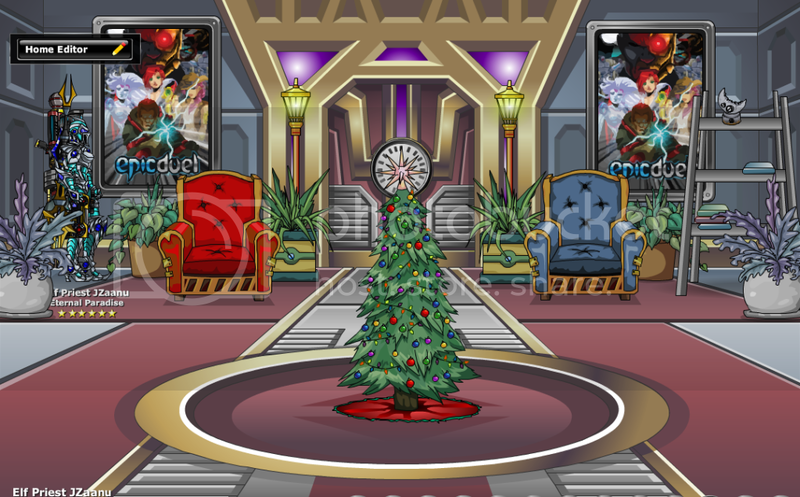 =ED= EpicDuel's Holiday House Decorating Contest! 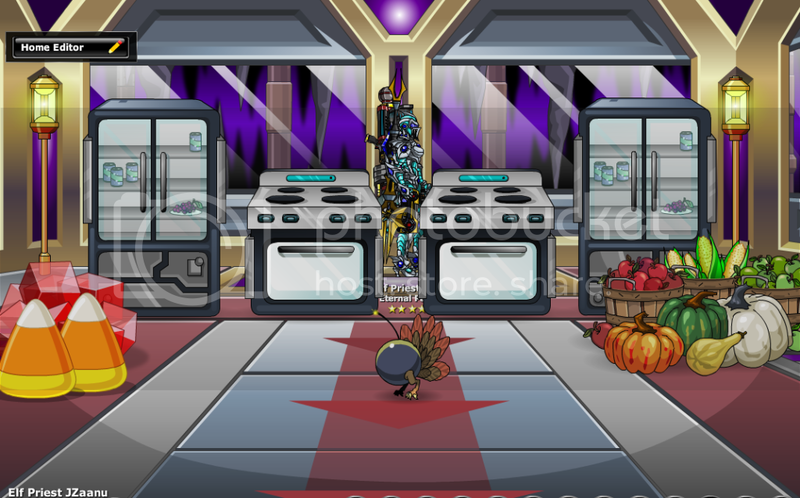 All Forums >> [Artix Entertainment Games] >> [EpicDuel] >> EpicDuel General Discussion >> =ED= EpicDuel's Holiday House Decorating Contest! We’re deep into the holiday season and are super excited to announce EpicDuels First Ever Contest! Your character is equipped for the winter season, so why isn't your home? We're looking for the snazziest, most creatively cheerful and festive houses that you can decorate! This contest ends on Friday, December 30th at 12pm EST (noon), so make sure to get your entries in before then! We will be announcing the lucky winners in the first week of January! (Please link us to the image using a reliable image host. We can’t check images through facebook and we won’t be able to look at images in your locked photobucket account). Please only post contest entries in this thread. If you have any question or want to discuss the contest you can use the discussion thread. Title of Entry: Smackie goes BOOM! Title of Entry: Have a little bit of Epic for Christmas! Happy Holidays from Mr. and Mrs. Frosty and the Gingie twins! Please join the "Hands Across ED" project to bring peace to Delta V. Joins hands in a long line around the city to show your support for peace! Feel free to come to my room and join the line! Take a pic and post it in support of world peace. Title : VIX's BOMB for Christmas! Title: Happy Holidays Legionnaires !! Description: It's that time of year again where that pesky Exile General, Gingy, and his cute little Gingerbread Man Brigade (Awww how they sicken me) all run and hide from the Legions mighty hoards as we attempt to capture and feast upon their dead crumbly bodies in celebration of this joyous holiday event. This year the Legions very own Nublet Battalion, led by Manthong, has successfully caught Gingy and are preparing to feast upon his gingery body as Gingy screams in vein for his comrades to save him. Do not fret though as this is completely allowed per the Geneva Conventions because Mr. Gingy has a nice relaxing chair to sit in while he is brutally mutilated by a ginger eating sign and the Nublet Battalion. GG Gingy, we look forward to capturing another of your comrades for next years event. NAME OF ENTRY: MW3 ROCKS!!! Name of Entry: Christmas aint about the gifts, its about bringing the family together! Title of Entry: Only One Shovel! Title of Entry: I'll be Home for Christmas, if only in Epic Duel. Title of Entry: A house full of wishes! P.S. Aside from all the people in the images, I especially thank Memory for changing his look to be my little elf.